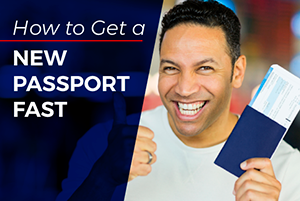 Pensacola Passport - Applying for a Passport in Pensacola, Fl. 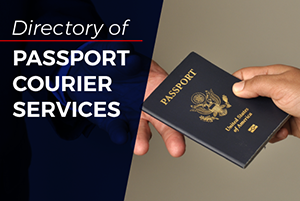 The Pensacola passport offices and application acceptance facilities in nearby cities listed below are places where citizens of the United States can apply for new passports. 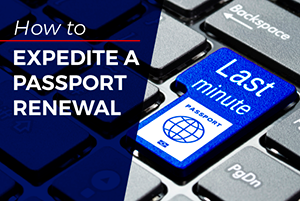 An agent at each passport office will witness the signing of your application form so that you can mail it in for processing. Routine service takes between 4 and 6 weeks to complete. Requesting expedited service can reduce the processing time to up to 3 weeks. Be aware that most acceptance facilities require an appointment so be sure to call or schedule one online before going.